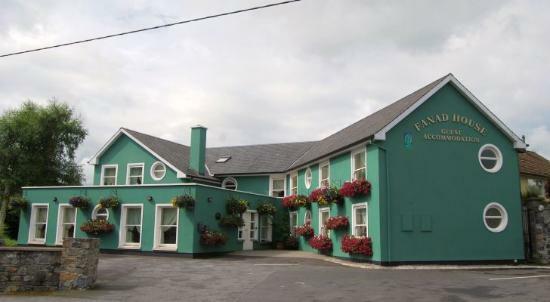 This bed and breakfast is located close to the Kilkenny Ormonde Hotel, Kilkenny Rivercourt Hotel, and the Hibernian Hotel. It’s just a few minutes’ drive from the Lyrath Estate Hotel and Hotel Kilkenny. Their award-winning lodge combines traditional Irish hospitality with modern facilities and imaginative cuisine for the discerning guests. Your home away from home, this place will always have a warm welcome waiting for you.